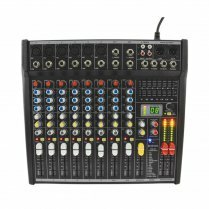 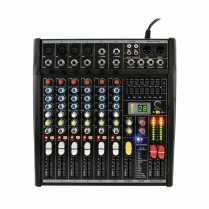 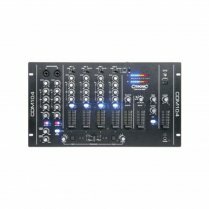 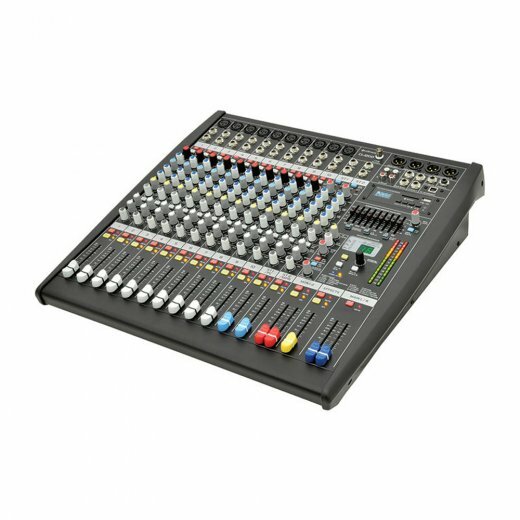 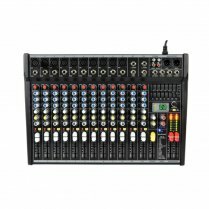 Studio grade mixing console with 10 fully featured mic/line channels and 2 stereo line channels, which can be switched to serve internal and external USB audio sources. 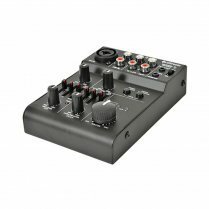 Digital audio files on a USB pen drive or SD card can be played back or recorded via the on-board MPR unit and a USB B socket enables peripheral connection to a PC or Mac computer. 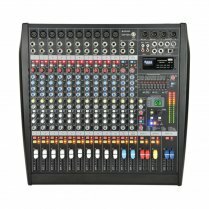 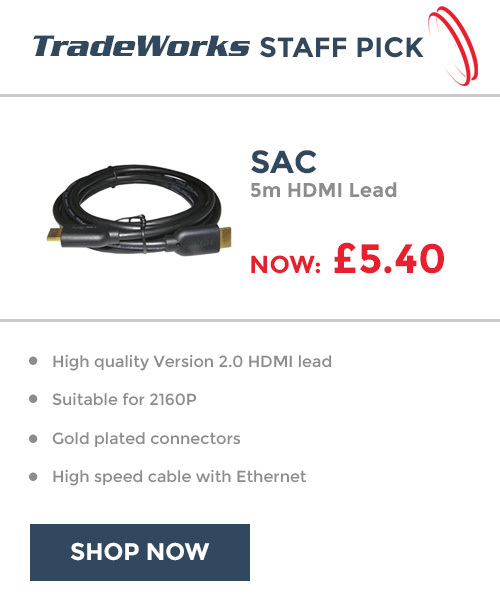 Comprehensive routing and high quality audio for all studio and live duties.